Mauricio Pochettino says losing Harry Kane until March through injury has not affected Tottenham's plans in the January transfer window. 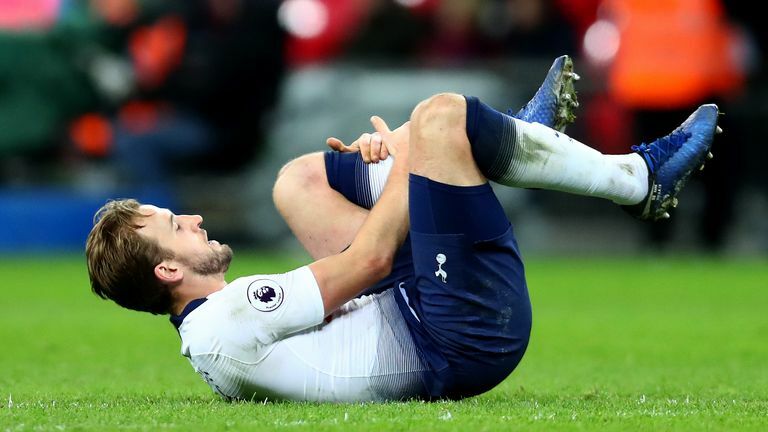 Kane sustained ligament damage to his left ankle in the closing moments of Spurs' 1-0 home defeat to Manchester United at Wembley on Sunday after competing for a loose ball with Victor Lindelof and Phil Jones. The striker's usual understudy, Heung-Min Son, is also unavailable for selection because he is representing South Korea in the Asian Cup, which has sparked talk Spurs will have to invest in January. 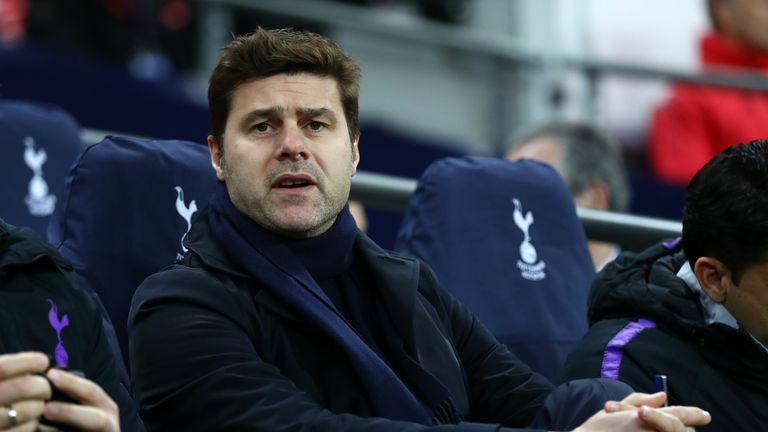 Pochettino conceded it was "tough" hearing he would be without "one of the best strikers in the world" for the next six weeks, but says it could open the door for academy players seeking to break into the first team. "It didn't change [our approach to January window] all that happen with Harry," said Pochettino. "Son we knew was involved in the Asian Cup for a few weeks. We were always open to improve with Harry in condition or not, but in the same time we know it is going to be tough and difficult to add the player that we want. "It didn't change our mind, I think it's a very good opportunity for players to play more, to step up. I'm sure it's going to be a good opportunity for young players through the academy to show their quality. "We know what it means to have Harry Kane fit and available to play and help the team to win, but we have a squad and [his absence] can't be an excuse. "In the next game we need to play against Fulham and the semi-final second leg with Chelsea with the same mentality - thinking we can beat any team."